Experienced Nurses required for NHS and Private Sector. Excellent benefits. 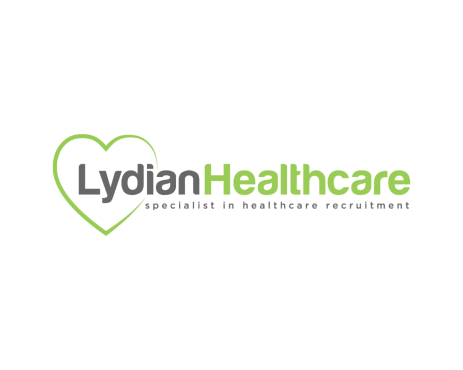 Lydian Care are looking to recruit a team of experienced Nurses willing to cover a variety of shifts within the NHS and Private sector in Northern Ireland. We have numerous shifts available in sites throughout Northern Ireland. We are interested in obtaining applications from RGN’s who have completed their 6 months preceptorship and are NMC registered. Lydian Care offer a fast track application process enabling you to get working asap. We offer excellent rates of pay, paid weekly, Free Access NI check, Free Uniform, Sickness Pay, Free training and further professional development courses. We assist our Nurses with Clinical Supervision sessions, Staff Appraisals and requirements for Revalidation. At Lydian Care, you are not ‘just an agency nurse’, we invest in your future. To apply for this role and to arrange an interview, please send your CV via the APPLY button below. If you require advice or do not have a CV please contact the HR team @ Lydian Care on 028 437 25385.